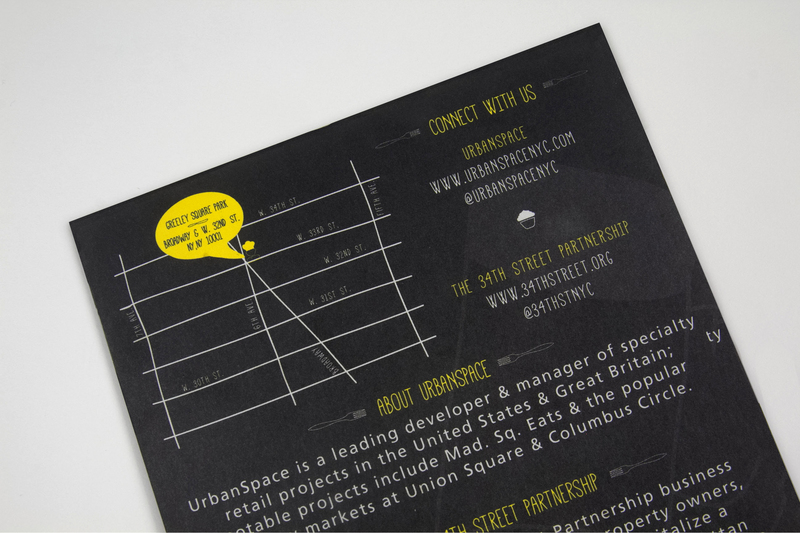 Urbanspace was on the cusp of growing and struggled with uniting all of their markets under one brand. 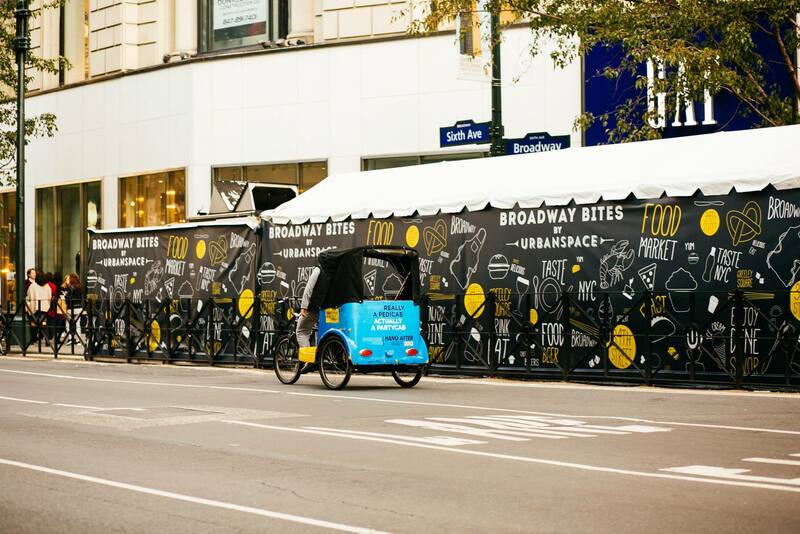 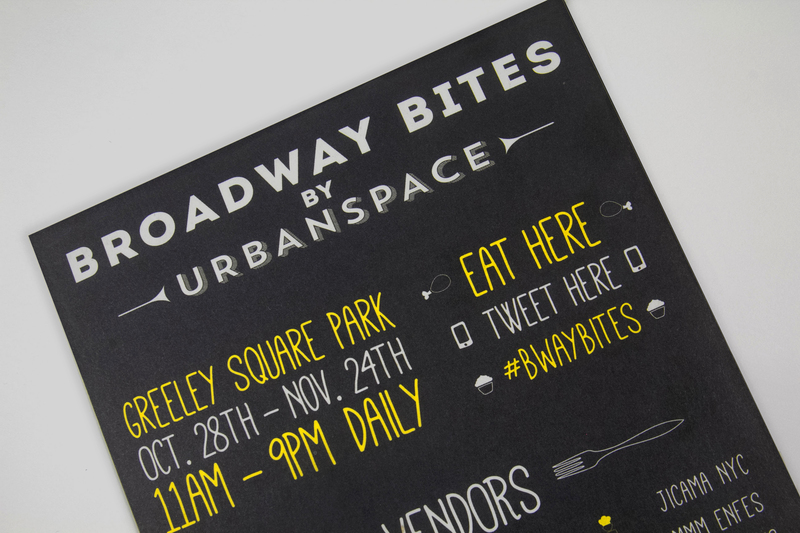 Tiny Rebels honed in on what makes Urbanspace and what their customers want. 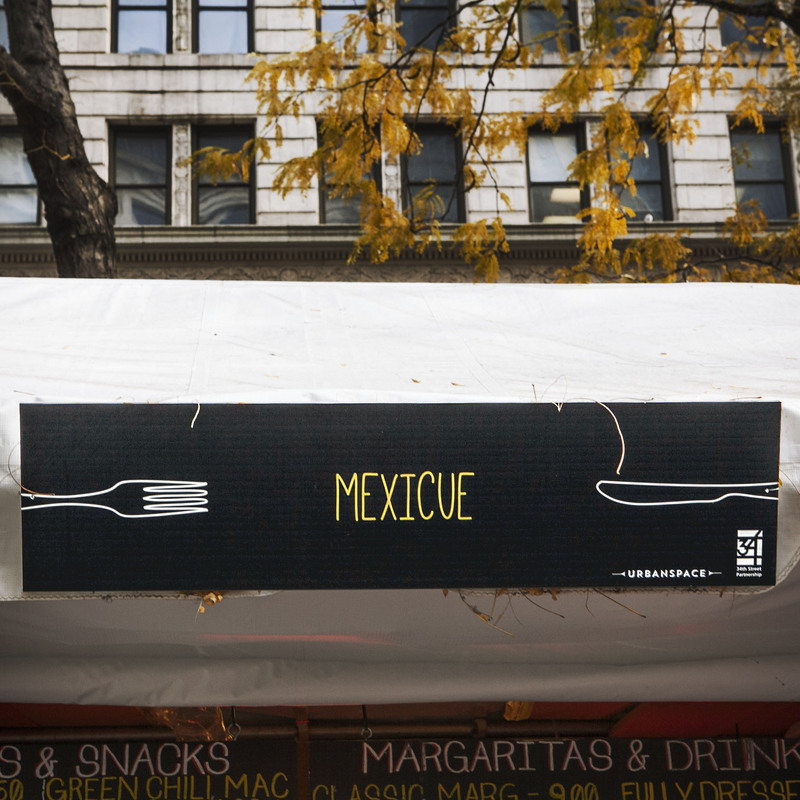 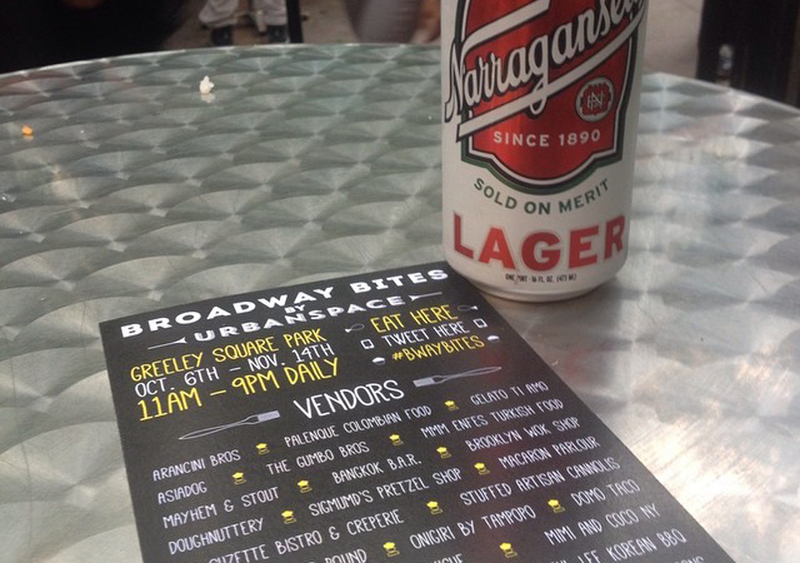 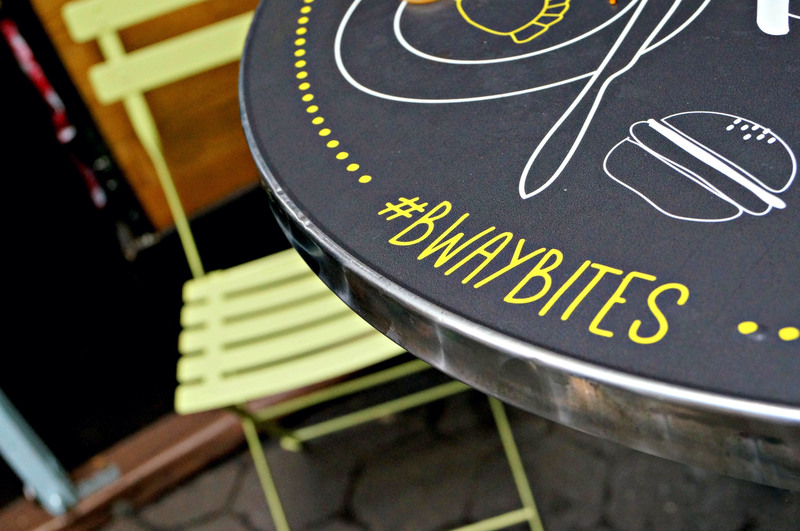 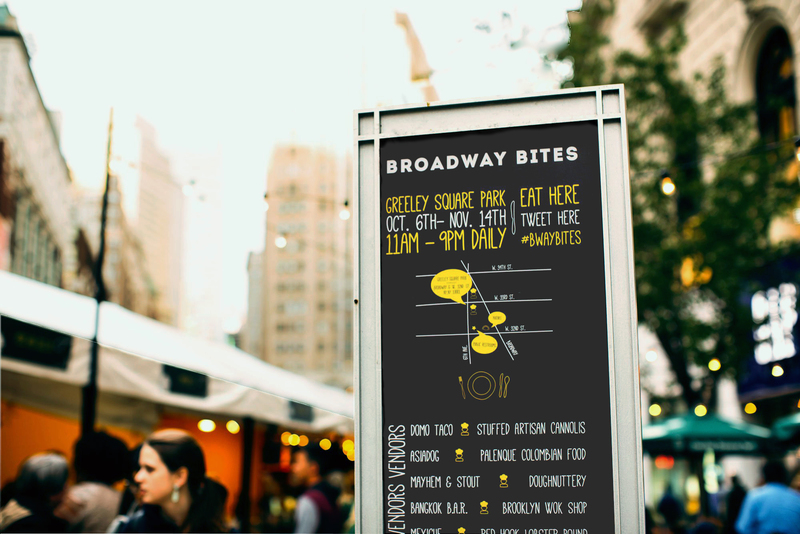 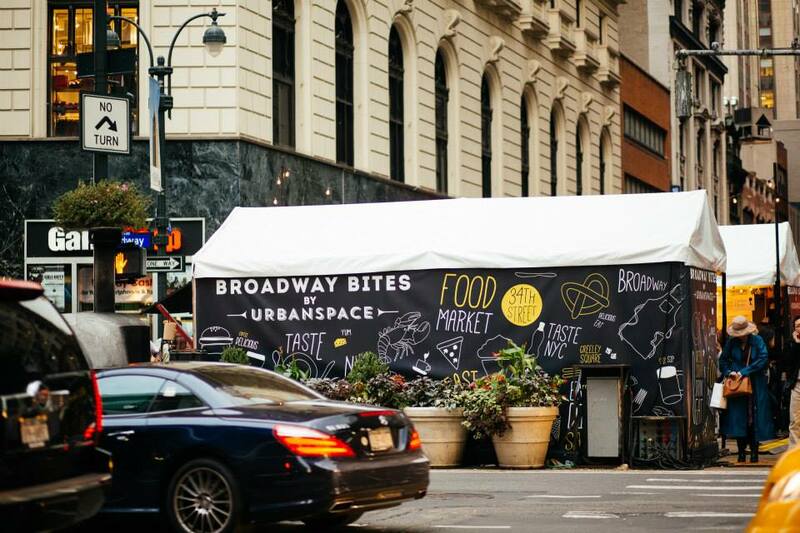 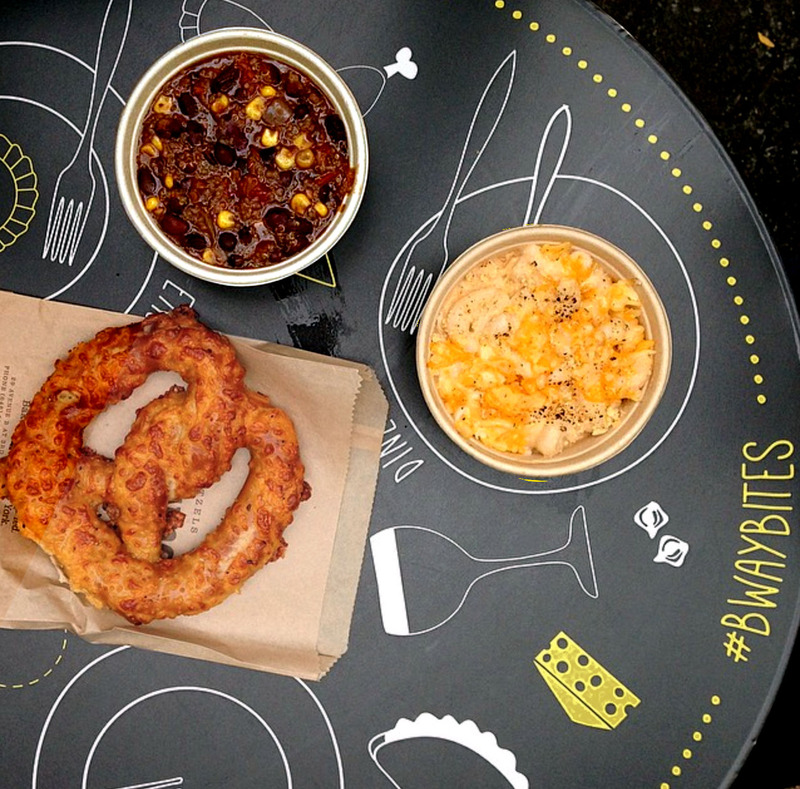 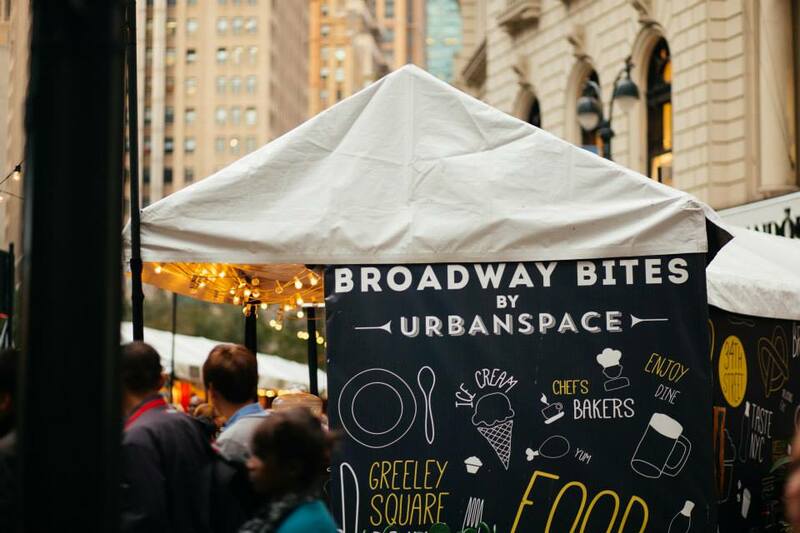 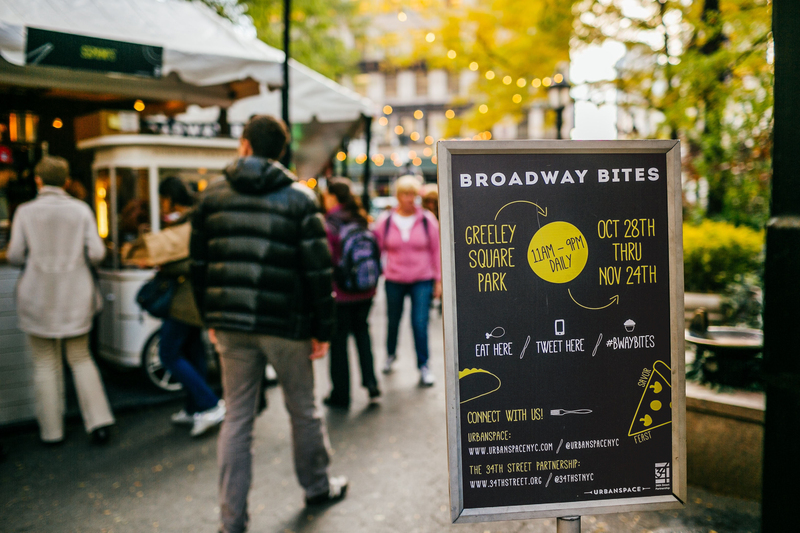 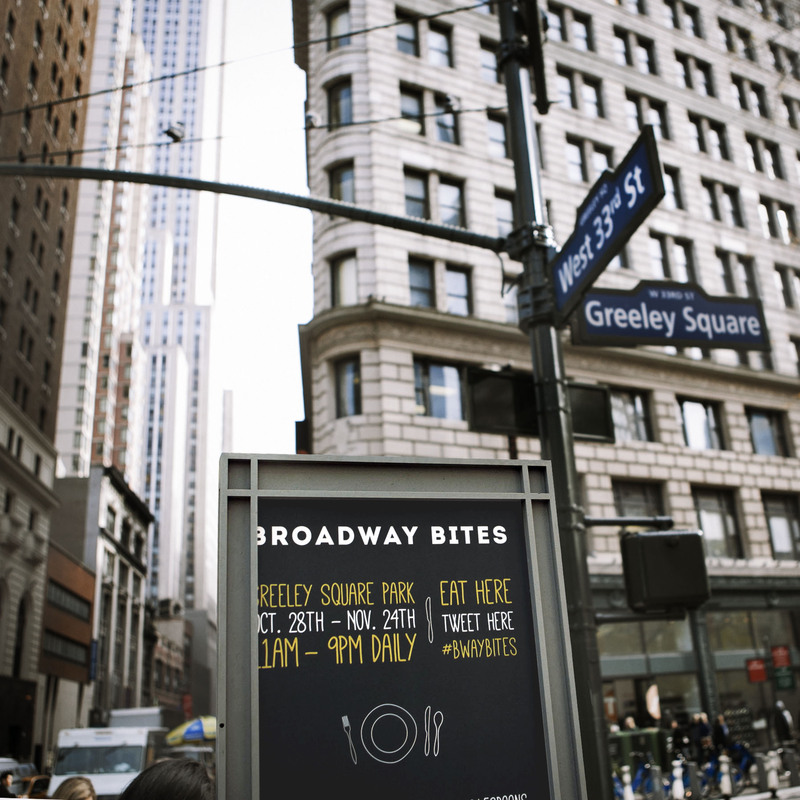 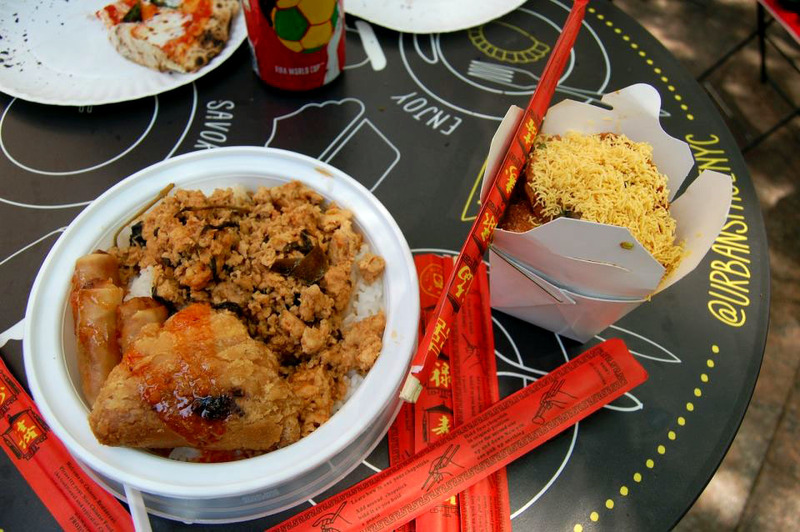 Broadway Bites was the first market Tiny Rebels designed. 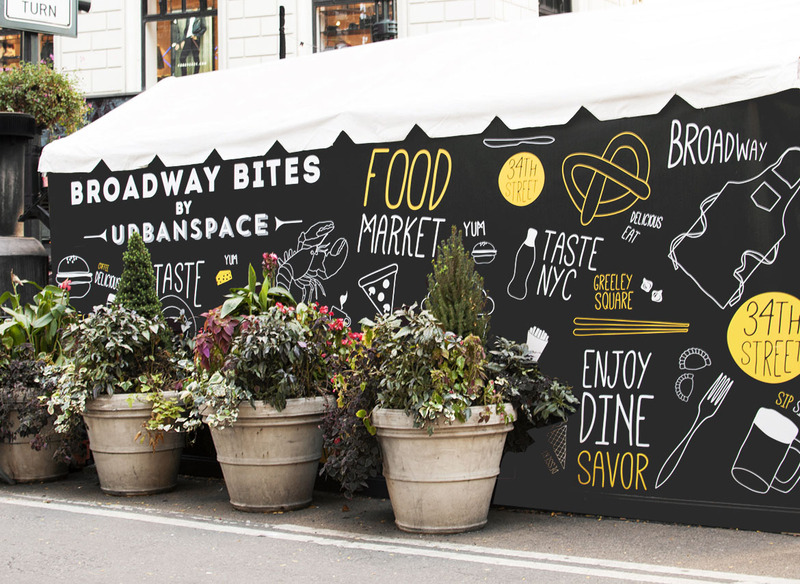 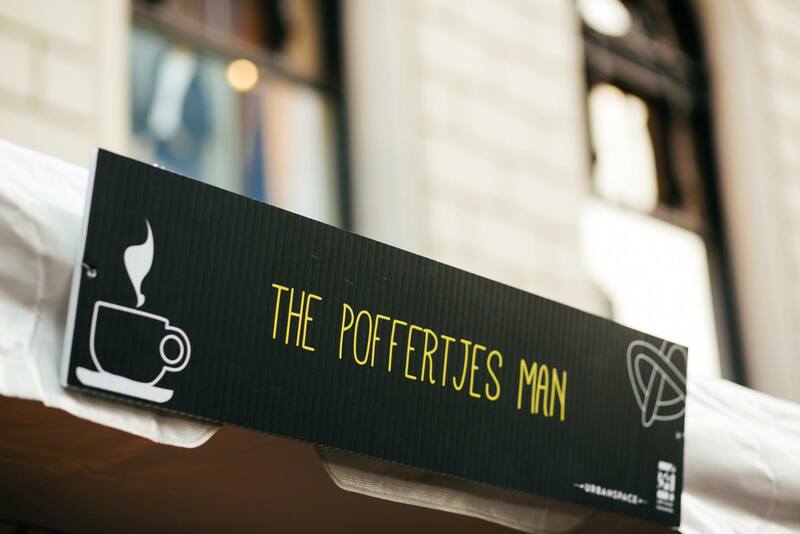 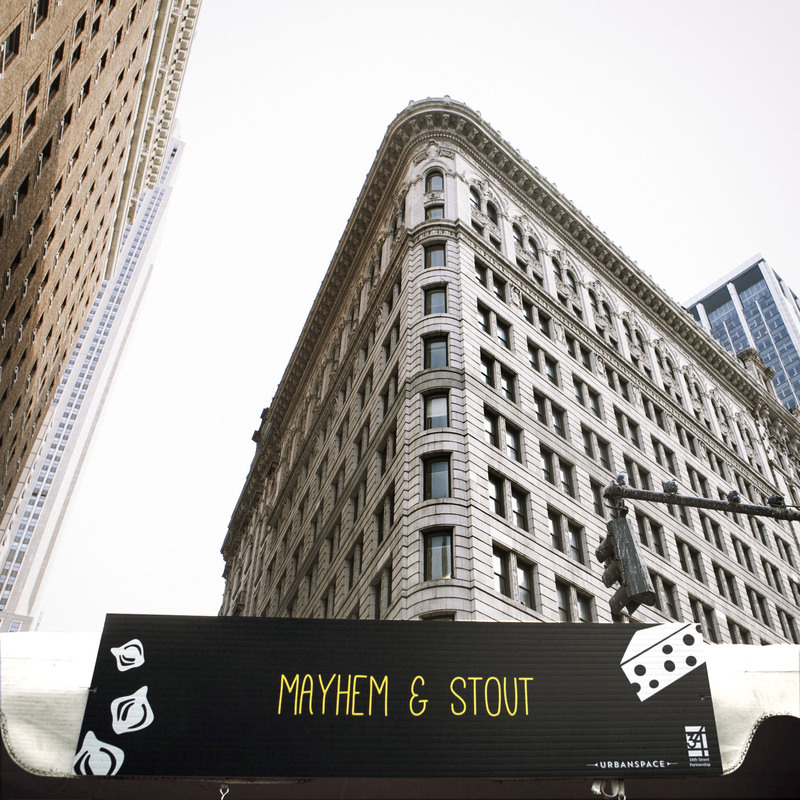 They created a memorable and recognizable identity that all passerby’s and customers engaged with and shared on their various social outlets.